Got your hands on the ebook version of Whiskey and Gumdrops yet? Enter to win this Goodreads giveaway of the small town romance, Whiskey and Gumdrops. Can’t wait to read what happens to Mandy? Buy your ebook copy now for only $2.99 and have me sign it electronically through AuthorGraph‘s free service. P.S. 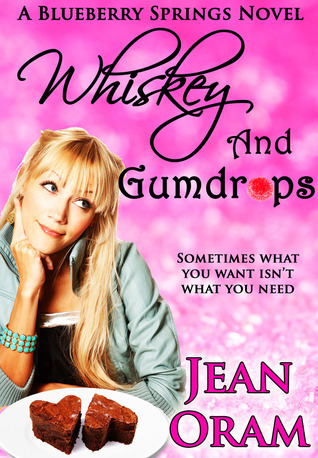 You can vote for Whiskey and Gumdrops on the Goodreads list of 2013 Contemporary Romance!